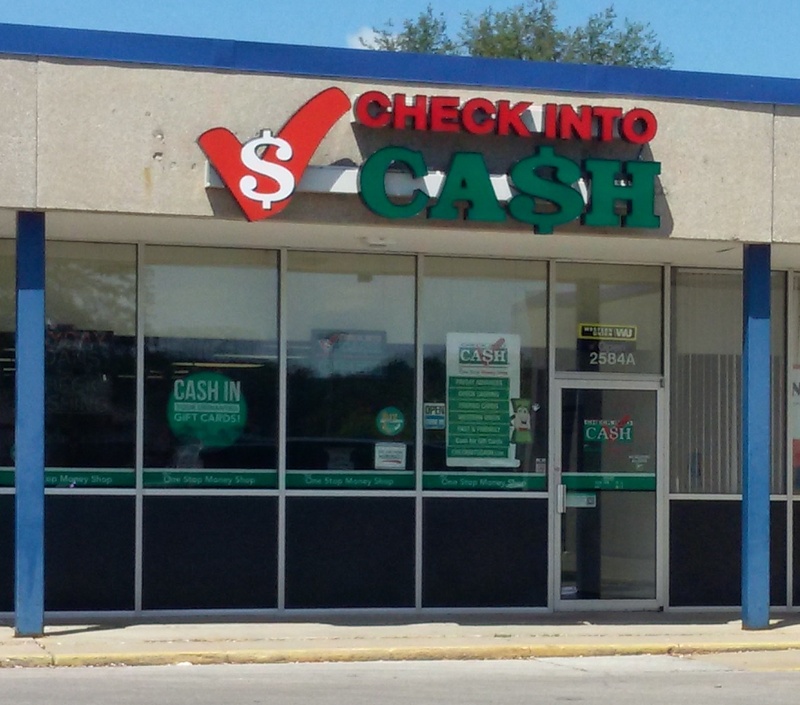 Come into our Check Into Cash Des Moines store for your short-term financial needs. Whether you need a Payday Loan, Title Loan, or other emergency financial services, Check Into Cash can help. We're located at 2584 Hubbell Ave, Between Dollar General and IVR plasma. 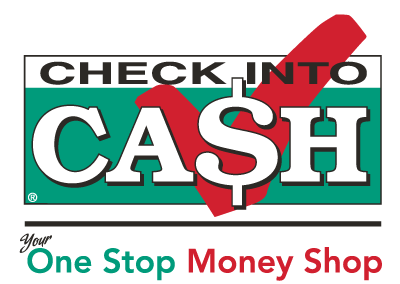 Stop by our Des Moines Check Into Cash today, or call (515) 262-4233 for more information.